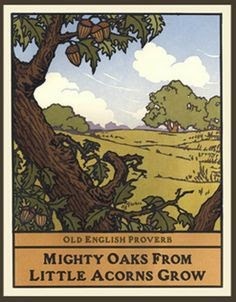 "Mighty oaks from little acorns grow." "'The cat sat on the mat' is not the beginning of a story, but 'the cat sat on the dog’s mat' is." Last week I had both the honor and the pleasure of attending Left Coast Crime just down I-5 in Portland, Oregon ("Crimelandia"). While I was there I crossed paths with many old friends, and made some new ones. Attended some panels. Moderated one on novellas. Experienced one of the luckiest days of my life (behind, of course, the day that my wife agreed to marry me and the one when my son was born). 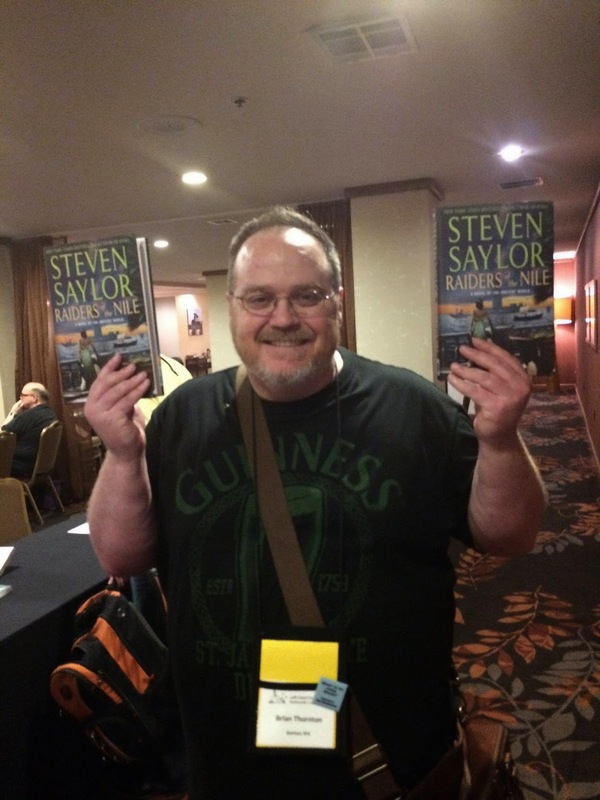 Cleaned up at poker (got cleaned OUT the next night) and won a signed, inscribed copy of Steven Saylor's latest book! One guy I ran into at this year's LCC Vancouver native Sam Wiebe. 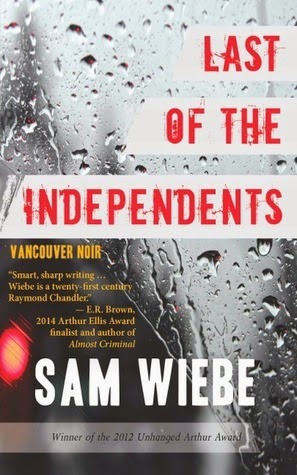 We originally met at last year's Bouchercon, and I liked him, so I picked up a copy of his novel Last of the Independents.With this, his debut novel Sam has penned one of the truly unforgettable opening paragraphs in modern crime fiction. It is by turns profane (and potentially offensive) and uproariously funny, which in turn also renders it completely subversive. If you're interested in reading it, take a look at the sample offered here. And then do yourself a favor and BUY HIS BOOK! Talking with Sam and a host of other friends/authors in (would you believe it?) the event bar about favorite books and the ones that pack an opening gate wallop like Last of the Independents does got me to thinking about beginnings. Specifically, about openings, and about how a story opens. With all of the current emphasis on pacing, plot, character and a whizz-bang ending, the need for a solid opening scene for today's attention-challenged literary audience sometimes gets short shrift. And while I can recall terrific ending lines from some of my favorite novels, ("And so we beat on, boats against the current, borne back ceaselessly into the past." comes to mind. ), I can recall a lot more great openers. wet rain in the clearness of the foothills. I was wearing my powder-blue suit, with dark blue shirt, tie and display handkerchief, black brogues, black wool socks with dark blue clocks on them. I was neat, clean, shaved and sober, and I didn’t care who knew it. I was everything the well-dressed private detective ought to be. I was calling on four million dollars. Most people who read and write crime fiction recognize that opener right away. 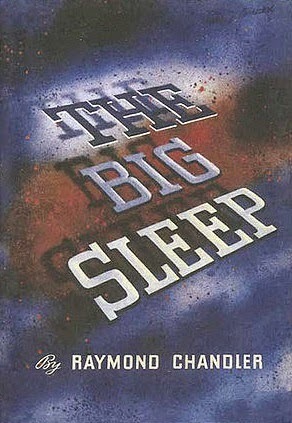 It is, of course, from The Big Sleep, Raymond Chandler's first novel, which introduces his famous private detective, Phillip Marlowe. Now that is what I call a "table-setter"! The main hallway of the Sternwood place was two stories high. Over the entrance doors, which would have let in a troop of Indian elephants, there was a broad stained-glass panel showing a knight in dark armor rescuing a lady who was tied to a tree and didn't have any clothes on but some very long and convenient hair. The knight had pushed the vizor of his helmet back to be sociable, and he was fiddling with the knots on the ropes that tied the lady to the tree and not getting anywhere. I stood there and thought that if I lived in the house I would sooner or later have to climb up there and help him. He didn't seem to be really trying. And just like that your scene is set, complete with a stained-glass window that serves as a ready-made metaphor for the book's action that is obvious, without hitting you over the head. So good it's been imitated a million times since, up to and past the point of parody. How about you? Feel free to scroll down to the comments section and use it weigh in with your favorite opening lines/paragraphs/scenes, and what makes the special for you! Chandler certainly did have a way with openings. And endings. And middles. The opening of Red Wind blows me away every time I see it. And Chandler always had a way with description that I think's been lost for the most part these days. Chandler was great. So were other people. Tell it like it is: "I first heard Personville called Poisonville by a red-haired mucker named Hickey Dewey in the Big Ship in Butte" - Dashiell Hammett, "Red Harvest"
Good article Brian, one to remember when writing. 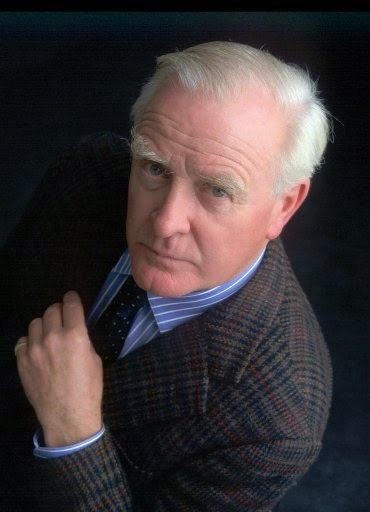 Brian, the line from LeCarre just went into my quotations file. Ron Goulart has a serious way with grabbing openings!